Selling your home is like a running a small business for a short, discrete, intense period of time. This is perhaps the biggest transaction you’ve encountered since you bought that house, and there are a ton of factors to consider – proper listing price, appropriate timing, marketing needs, and the decision to stage or not to stage, to name a few. There are also hard costs to take into account: preparatory repairs, general sprucing/cleaning costs, and the costs of the actual transaction, like title insurance, escrow fees, taxes, recording fees and agent commissions. Your real estate agent will be the CEO of your small business and will manage all aspects of preparing and marketing the listing, handling all communications and advocacy, ensuring disclosures, forms and legal requirements are properly met, and providing negotiating advice and support every step of the way. You want someone you can trust in this role, and who has the backing of a top tier team of other experienced, reputable agents. Because it takes a village. I sincerely believe that full service, professional brokerages like Living Room Realty pay for themselves – and this is how: in 2017, Living Room Realty listings sold 50% faster than market average, and for 2.3% more than market average sale prices. When you start to factor in less time on the market (fewer mortgage payments, utility costs, insurance and taxes), higher-than-average sales prices, and less of your own time and hassle handling all aspects of the transaction, the ~2% difference** between a discount brokerage commission and a full-service brokerage commission can evaporate pretty quickly. 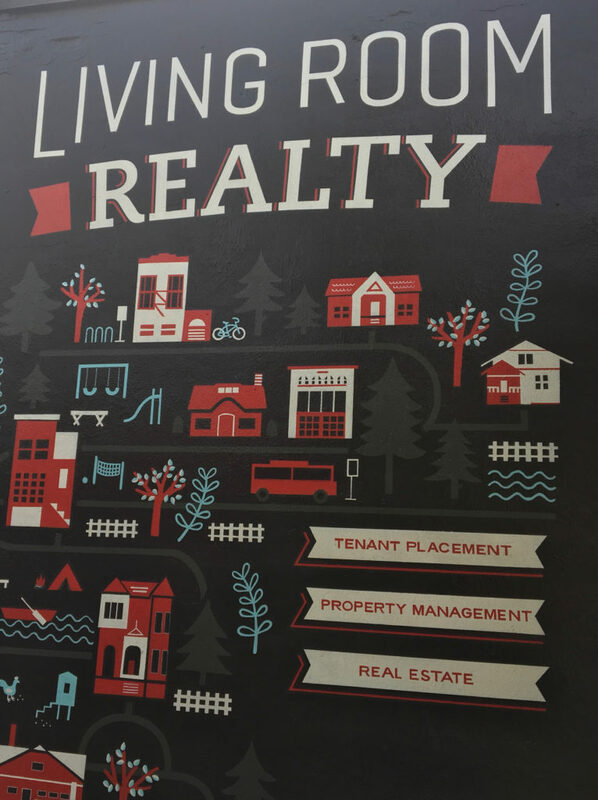 Living Room Realty is the second biggest brokerage by volume on Portland’s eastside, and is known for presenting beautiful listings that sell quickly and for a premium sales price. Our branding and marketing is top notch and our reputation is stellar among other agents in the city. Living Room Realty agents are part of nearly 1 in 10 transactions across eastside Portland neighborhoods, and our reputation among other agents is stellar. Of course, if you’re thinking of making a move, I’d be honored to help you sell your house, or even have an initial discussion with you about what that would look like. 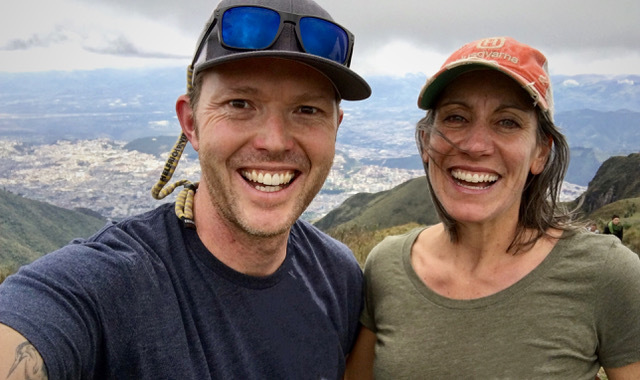 I’ve committed to building my business based upon my reputation, my values and my results, and I work hard to establish trust as the foundation for my relationships. To build and strengthen that trust, I lead with an unwavering commitment to integrity, transparency and responsiveness. As a committed professional and trained attorney, you can trust that I will advocate tirelessly, prioritize your needs and concerns, and firmly and fairly negotiate for your interests throughout the transaction. Ready to run your own business? Let’s chat! Want to learn more about the value of your home? *Some people decide to sell their house on their own, a “For Sale By Owner (or, “FSBO”) situation that I would not recommend, and not because I’m a broker. You won’t be able to most effectively act in your best interests and are unlikely to get the maximum sales price on your home. Just don’t do this, really. and always greatly appreciated. Thank you.